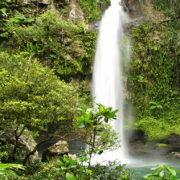 Enjoy a romantic escape that is as unique and extraordinary as your love with this Fiji honeymoon package. 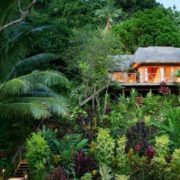 In your split-level treehouse (as featured on the Travel Channel’s “Tremendous Treehouses”), you’ll be surrounded by breathtaking tropical foliage. 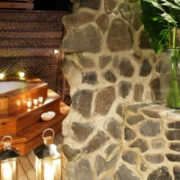 Enjoy every luxury from your own private spa to a romantic outdoor lava rock shower. 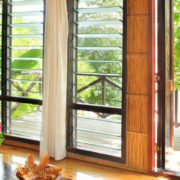 Live every couple’s dream as you awake to a spectacular view of the private island from your personal verandah. Spend your days snorkeling through stunning reef formations teeming with marine life and standup paddle boarding with your loved one. Enjoy a special romantic picnic on a world-renowned beach where you will feel like the only two people on Earth. Relax with a 30-minute couples massage and enjoy a private candlelit dinner in a romantic location before retreating to your romantic abode nestled in the outer edge of the lush rainforest. 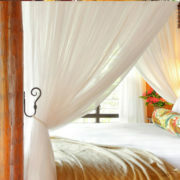 With everything included, you can rest assured that your honeymoon will go without a hitch. There’s simply no better place in the world to start your lives together. 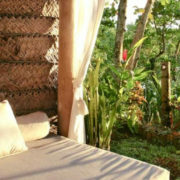 This Fiji honeymoon package is flexible and can be tailored to suit your needs. 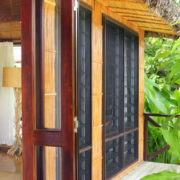 Say “Goodbye” to everyday distractions as you travel by plane from your hometown to an international gateway to Fiji. 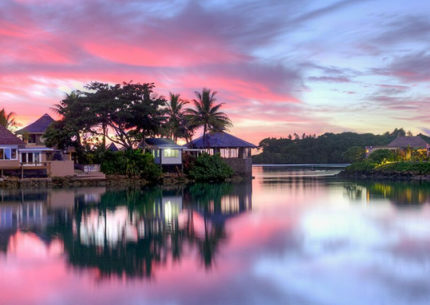 You’ll likely end up in Los Angeles or San Francisco, where you’ll board an overnight flight to Nadi. If you book with us, we’ll make sure you get a great deal on an amazing airline with comfy seats and great service. As you sleep your way across the Pacific Ocean, you’ll fly over the International Date Line and jump ahead a day. You’ll gain this day back on your way home. 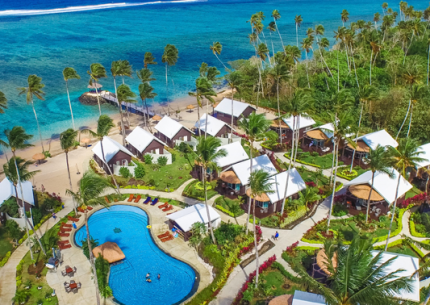 To get to your hidden honeymoon paradise, you’ll take a short domestic flight to Taveuni and then take a private car to a water taxi. 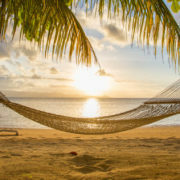 You’ll arrive early enough to head to the beach for a day of relaxation. In this luxury treehouse, it’ll be difficult not to feel like island royalty. 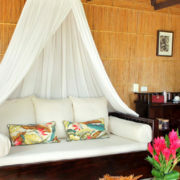 Arrive on the beach to be adorned with leis and offered gifts of coconut water and fresh fruits. 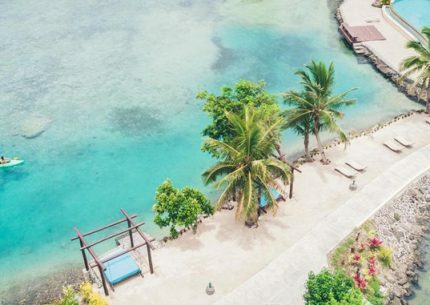 You’ll then be escorted to your luxurious romantic haven perched in the lush Fijian rainforest overlooking the impeccable beach with water sparkling like diamonds. 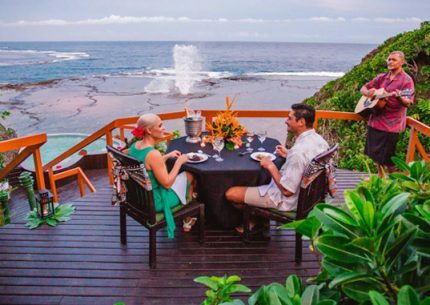 Your passionate nights will be accompanied by such amenities as a private sun deck, a mini bar, an outdoor lava rock shower and outdoor jacuzzi. Awake to freshly baked cookies delivered to your door. 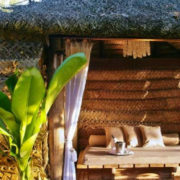 In this romantic refuge, all of the luxuries of home exist, but none of the stress. Enjoy gourmet breakfast, lunch and dinner daily. Head to the resort restaurant or request room service to the tree tops. This surreal island is more than just pretty to look at. 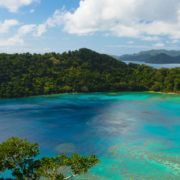 Steps from your treehouse, you can snorkel through otherworldly reef formations, kayak or standup paddle board across the sparkling waters. 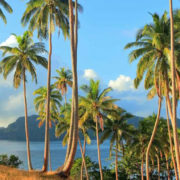 Head to a Fijian village to get to know the local culture and friendly people. 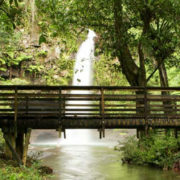 Explore the wonders of this magnificent island, from the gorgeous rainforests surrounding Horseshoe Bay to the natural waterslides of Waitavala where you and your lover can enjoy a glide down a natural slide into a pristine pool. You’ve traveled to the opposite end of the globe to celebrate your love. 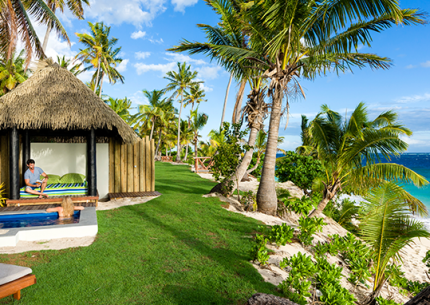 This Fiji honeymoon package goes that extra mile to ensure your life together gets started on a passionate note. Enjoy a picnic on a pristine beach where the entire lagoon is yours alone. 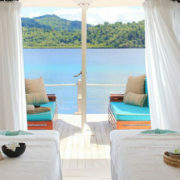 Rejuvenate with an island massage that uses ingredients plucked from the rainforest. 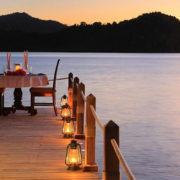 Dine on a private dinner by candlelight in the most romantic setting in the world. This experience will take your love to new heights long after you return home. The world beneath the ocean surface is just as breathtaking as the one above. In these warm and clear waters the resplendent marine life can be seen very clearly. 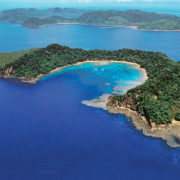 The soft corals of Fiji are world renowned and this diving location will leave you and your partner in awe. After eight glorious days in a romantic haven, a private car ride, domestic plane ride and an international flight will take you back home. Adults Only Romantic Getaway. Recently Updated w/ Transfers.